This study is a linguistic analysis of the first two academic periodicals from their creation in 1665 until the end of the seventeenth century. 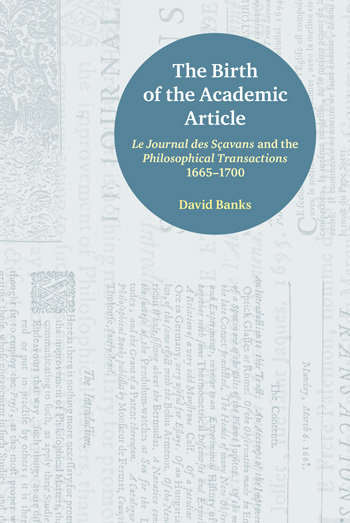 These were the Journal des Sçavans in France and the Philosophical Transactions in England. The analysis is carried out within the framework of Systemic Functional Linguistics. The linguistic features and aspects of the theory necessary for understanding the rest of the book are explained, and the historical situation is described in order to place the texts in the context from which they derived. The corpus is made up of a selection of issues for the years 1665, 1675, 1685 and 1694/5, totalling over 66,000 words for the Journal des Sçavans, and over 77,000 words for the Philosophical Transactions. Thematic structure and progression, types of process, expressions of modality, and nominalised processes are studied in each of the periodicals and the results compared. It is shown that differences in the results for the two journals derive from differing editorial decisions, which themselves are engendered by the historical context. This short introduction explains the origins of the study, and its objectives.This study is a linguistic analysis of the first two academic periodicals from their creation in 1665 until the end of the seventeenth century. These were the Journal des Sçavans in France and the Philosophical Transactions in England. The analysis is carried out within the framework of Systemic Functional Linguistics. The linguistic features and aspects of the theory necessary for understanding the rest of the book are explained, and the historical situation is described in order to place the texts in the context from which they derived. The corpus is made up of a selection of issues for the years 1665, 1675, 1685 and 1694/5, totalling over 66,000 words for the Journal des Sçavans, and over 77,000 words for the Philosophical Transactions. Thematic structure and progression, types of process, expressions of modality, and nominalised processes are studied in each of the periodicals and the results compared. It is shown that differences in the results for the two journals derive from differing editorial decisions, which themselves are engendered by the historical context. This section explains why Systemic Functional Linguistics has been chosen as a suitable framework. It then explains the aspects of the theory which will be exploited in the analyses, notably, thematic structure, process types, nominalization (as a form of grammatical metaphor), and the importance of the link between context and language. A selection of issues to be studied was made from the years 1665, 1675, 1685 and 1694 for the Philosophical Transactions and 1695 for the Journal des Sçavans. The total number of words is over 173,000, which constitutes a large corpus given that all the analyses have to be carried out manually. It is seen that the two periodicals differ in terms of genre, and in the range of subjects that are treated. It is also shown that the corpus can be taken as being relatively representative of the two journals in the period 1665-1700. 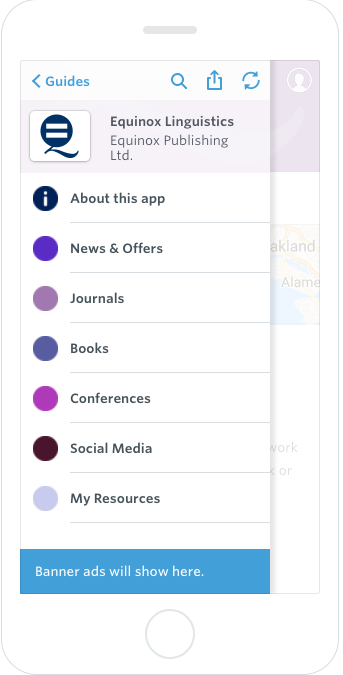 In this section the thematic structure in each of the journals is analysed. The grammatical functions of topical themes are studied, as is the incidence of textual and interpersonal themes. Thematic progression is analysed and a semantic categorization of themes is given. In the case of the Journal des Sçavans, this gives rise to more detailed comments on humans other than the author functioning as theme, objects of study, other texts, and the position of the reviewer. The results for the two periodicals are compared. The process types are analysed for each of the journals. A system of 5 processes is used: material, mental, relational, verbal, and existential. In the case of mental process, a distinction is made between cognitive, perception, and affective processes; similarly, in the case of relational process, a distinction is made between attributive, identifying and possessive types. This is followed by consideration of the use of passive clauses. The results for the two journals are compared. In this section, the incidence of modality in the two journals is considered. The grammatical structures used to express modality are analysed. Because of differences between the two languages concerned, these are not directly comparable. The meanings of modal expressions are studied in terms of epistemic modality, and root modality, the latter being divided into dynamic and deontic modality. The results of the analysis of modal meanings for the two journals are compared. This short final section recapitulates the main findings of the study, and underlines the fact that the linguistic features present in the texts derive ultimately from the historical context in which they are produced. 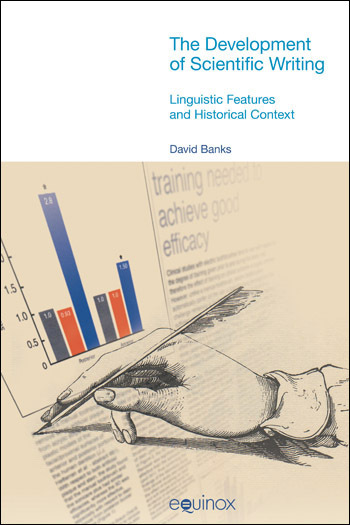 This book by David Banks differs from other works published on academic articles (Bazerman 1988 or Gross 1996) in that it develops a linguistic analytical approach rather than treating the texts from a rhetorical and sociolinguistic viewpoint as had been done before. Moreover, it provides very useful information on the methodology used to compile and analyze such a diachronic corpus. 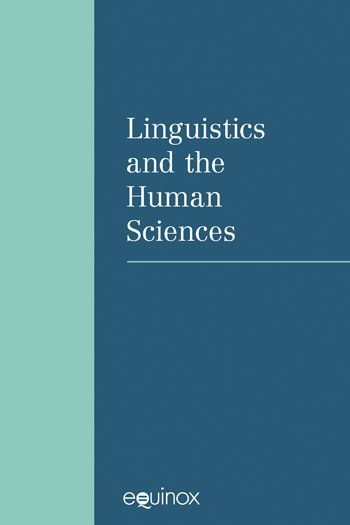 All in all, the reviewer feels that this book should be read by linguists interested in the diachronic study of specialized languages, as well as by linguists who still need to be convinced that diachrony is indeed an essential tool to understand contemporary scientific English. A pioneering work in the field of studying scientific texts of different languages from a systemic functional perspective, thereby presenting research of much practical implication. As such, it is highly recommended for scholars with SFL background or interested in academic discourse analysis. Some interesting structural features of writing for early learned periodicals do indeed emerge that could probably not have been arrived at by any other method. Banks is able to show that superficial similarities between the periodicals—for example, in the distribution of grammatical functions of thematic structure— mask significant differences when broken down by semantic category (indicating, for instance, a greater emphasis on physical description and on the objects of study in Transactions and on people and authors in Journal). He traces significant increases in structural markers of interest in “material actions and events” in both periodicals over the thirty years under review—an intriguing finding, given that the generally higher proportion of these in Transactions is attributed to its greater scientific preoccupation but that Banks reports no corresponding increase in the number of items treating scientific subjects in Journal.